We’re big oatmeal eaters at our house. Since I’m too busy to cook full scale oatmeal on school mornings I came up with my own recipe for homemade instant oatmeal. 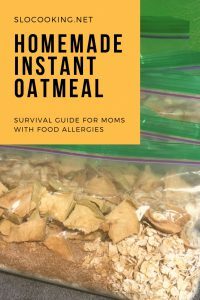 When the kiddo was little I just couldn’t justify buying ready packaged instant oatmeal full of preservatives when I could make it myself. Not to mention it pained me to spend $$ on plain instant oatmeal and when she was little the kiddo had an allergic reaction to some of the flavored kinds. 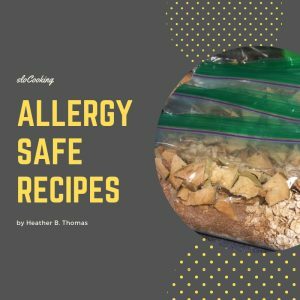 It is so incredibly easy – and it tastes great (I enjoyed a few oatmeal lunches as I was recipe testing many moons ago). Mix everything up (except liquid) and store in baggies in the pantry until you’re in need. I used a food processor, though a blender with a really sharp blade would also work. 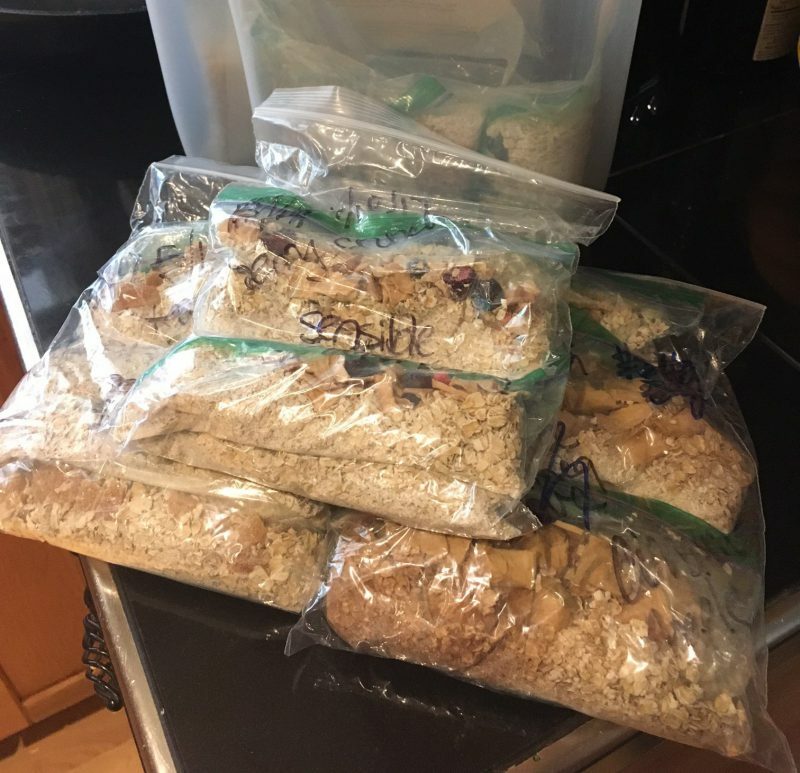 I ground up about 1 cup oatmeal (pre-grind) which gave me enough ground up oats to make 9 bags of instant oatmeal. This is the way to go, full on assembly line style. Don’t bother trying to make one bag at a time, you’ll waste so much time that way.